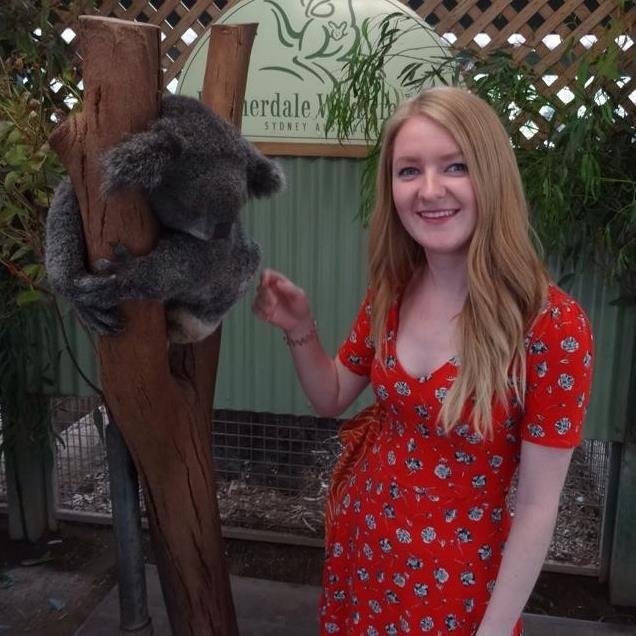 So on Friday, I went to Featherdale Wildlife Park which was such a great experience! 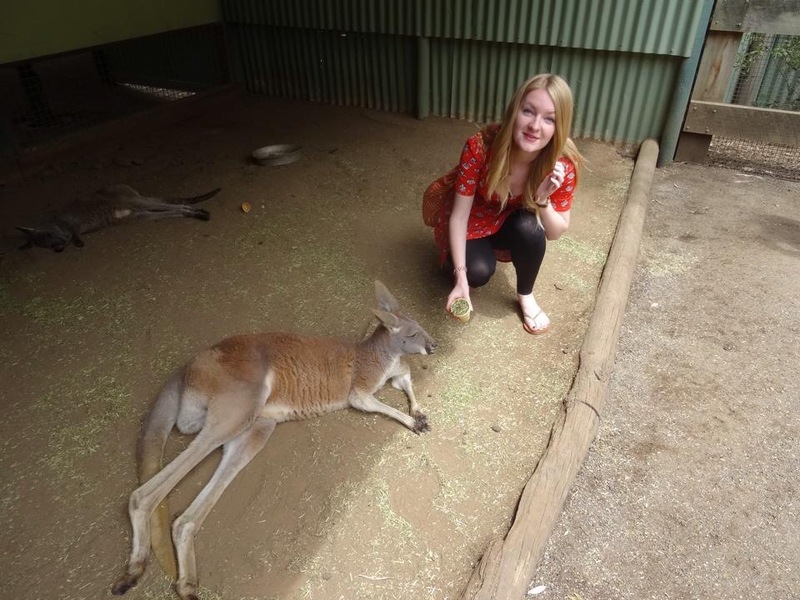 It’s about an hour out of Sydney, but it’s really nice to visit as it’s less touristy and the prices are lower! 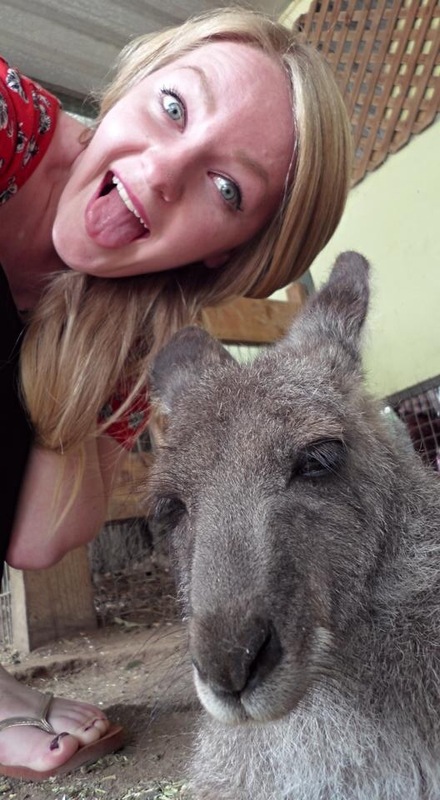 Not forgetting that you can touch the koala bears and kangaroos! It’s smaller than I thought, but it’s still so enjoyable. 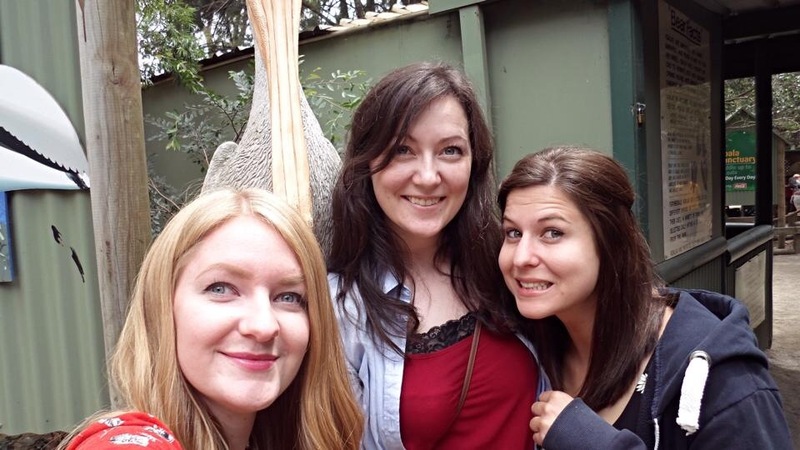 They have a wide range of different animals here and even the food and gift shop are reasonably priced! 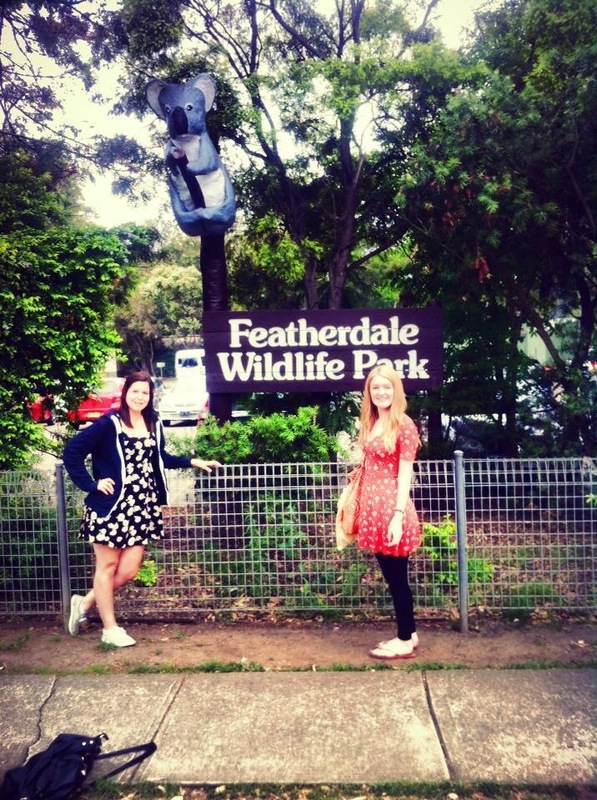 Have you visited Featherdale or somewhere similar? Let me know!